Zinedine Zidane quit as Real Madrid coach on Thursday, less than a week after leading the team to its third straight Champions League title, saying the club needed a change in command. The 45-year-old Zidane, who was coach for two and half seasons, said he felt it was the right moment for him and for the team to make the move. 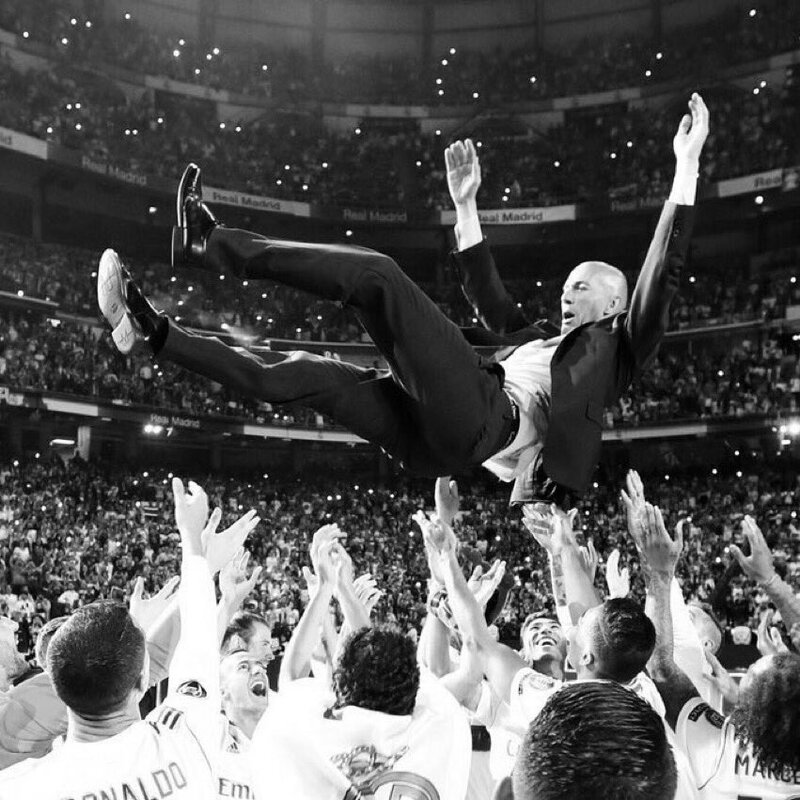 Zidane won nine titles as Madrid coach, including the three Champions League titles, one Spanish league title, one Spanish Super Cup, two UEFA Super Cups and two Club World Cups. The Frenchman was hired in January 2016 for what was his first major head-coaching job. The former star player arrived surrounded by doubts because of his lack of coaching experience but quickly surpassed expectations. Zidane replaced Rafa Benitez after a stint with Madrid’s “B” team. He had been an assistant to Carlo Ancelotti when Madrid won the Champions League in 2014. President Florentino Perez of real madrid said he didn’t expect this blow. As a player, Zidane was in two consecutive Champions League finals with Juventus, losing both times, including to Madrid in 1998. He finally won the European title as a Madrid player in 2002, scoring an amazing volley in the final against Bayer Leverkusen.